The continued attack came after the recent derailments in the country through their mouthpiece emphasizing on the need to learn the safety formula first and then introduce the train. 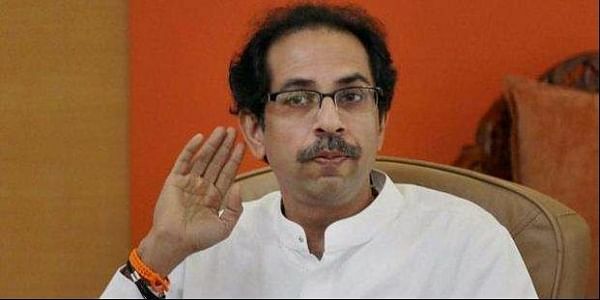 MUMBAI: The Shiv Sena on Friday continued its attack on India and Japan’s joint venture of bullet train. In the editorial of its mouthpiece, Saamna, the party said that if Indian railways had taken lessons from Japan on the safety formula of its railway system, the country would have been happier. The latest attack comes in the wake of derailment of the Jammu Rajdhani Express, one of India’s premiere trains. The incident happened on Thursday, the same day when the foundation was laid for the bullet train by Prime Minister Narendra Modi and his Japanese counterpart Shinzo Abe. Juxtaposing the introduction of a bullet train with the derailment of the Rajdhani Express, the Shiv Sena drew the point of Indian railway’s misplaced priority. "Japan has been running bullet trains since 1964, and that too at the speed of 500 to 600 km per hour," said the editorial and added that the important point here is that why there have been no accidents in Japan despite trains running at such speed. The bullet trains in Japan get cleaned in mere seven minutes, and it gets ready to run again. Moreover, a delay of even one minute is questioned, claimed Saamna. On the other hand, the party said that the Indian trains already running at low speed get derailed, but no one is held answerable for the same. “Hence, the major question is why shouldn’t the strategy of Japan’s guarantee of rail safety be learned, and why shouldn’t its formula of clean and safe travel be adopted?” the editorial questioned. “Today, if the government had instead learned the technology of Japan’s rail safety measures, then the country would have been happier,” it further said.